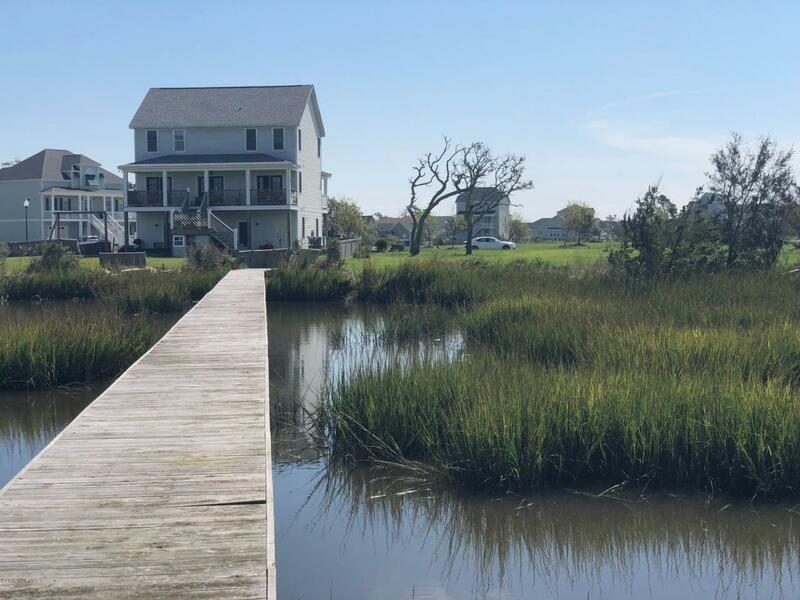 Fantastic waterfront opportunity for YOUR NEXT Dream Home! Dock already in-place. Available for hook-up to City Water/Sewer. Close to Downtown Morehead City. Mariners Pointe Amenities include; Clubhouse, Tennis Court, Community Pool, & Day Dock. Call to-day for more information! **PER SELLER: SELLER TO PROVIDE FINANCING FOR UP TO 50 PERCENT OF THE PURCHASE PRICE, INCLUDING NO PRINCIPAL OR INTEREST FOR 12 MONTHS.